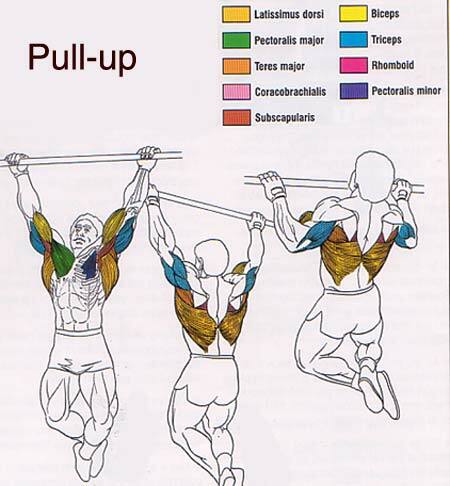 Pullups need significant recovery time to not have logarithmic decay in the number of reps you can do. I suggested waiting about 3 minutes between sets. Of course, the next time I did them, I wanted to see just how logarithmic the decay is. 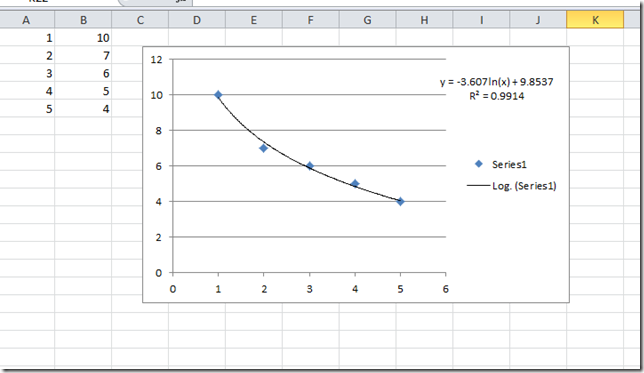 I plugged the numbers into Excel and did a log regression. Wow, I wasn’t kidding, look at that correlation coefficient !! I just love how you can take something as caveman as working out and make it cerebral. I mean it as a compliment, and I love getting your emails because I always learn something!